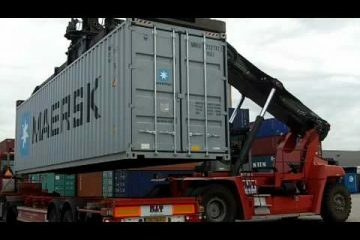 Whatever destination your container has in Europe, RBK BV ensures the right transport. This can be done through one way trucking but we can arrange if required also a roundtrip. Transport to and from, but also between the ports of Rotterdam and Antwerp is in good hands with us. We transport from front door to front door. You do not have to worry about it anymore. 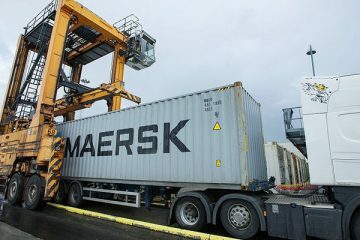 We take full responsibility for the transport of your containers. RBK BV specializes in the transport of sea containers and has a lot of experience in the efficient and safe transport of these. If required, we take care of all contact with the terminals and shipping companies. We also organize the weighting that is now mandatory with the SOLAS Convention. 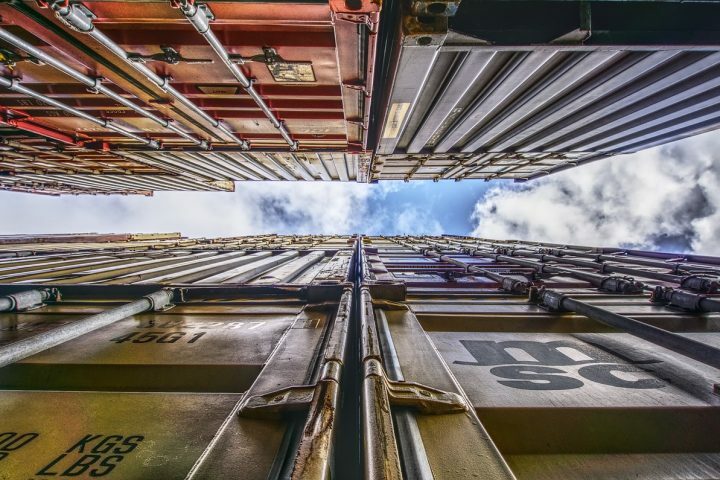 A roundtrip of your sea containers is possible, but we also offer you one way trucking. This transport solution offers you many advantages as a customer. Firstly, you save considerably on transport costs, since you only pay the single journey. It is also an efficient way of working. At RBK BV much is possible. Feel free to contact contact and we will be happy to give you personal advice. We will immediately look for a customized logistics solution for you. Feel free to contact a suitable advice.